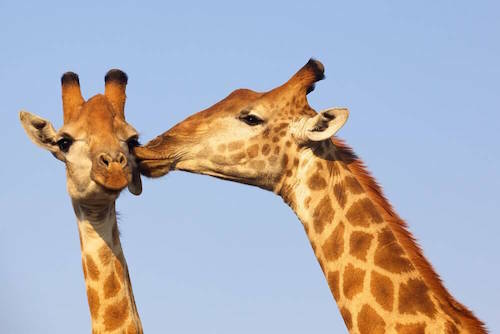 Living in CapeTown is a wonderful opportunity for the whole family. Do you consider taking up a posting to South Africa or are you a South African expat and homesick abroad? 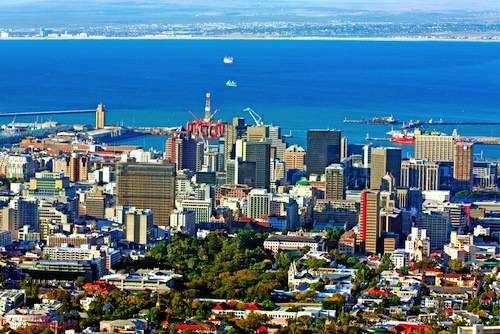 Do you want to come back home to Cape Town after many years abroad? Moving is never much fun and now with children, decisions are not taken easily and you will have to consider all your options wisely. We live in Cape Town for ten years, after having moved here from lovely York in England. Besides the interessant job on offer, the mild and sunny weather in Africa's second biggest city certainly was a major drawcard, but so were the people and the lifestyle. Here you will find our information about moving to and living in CapeTown which will come in handy when you do your own research. 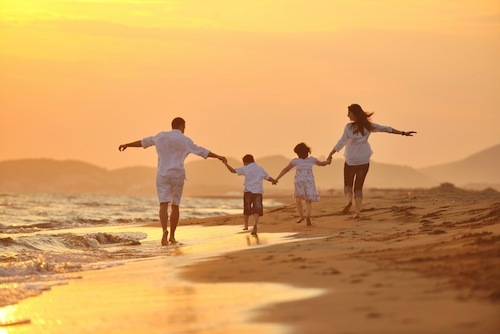 Families love the outdoors lifestyle expat living offers in Cape Town. 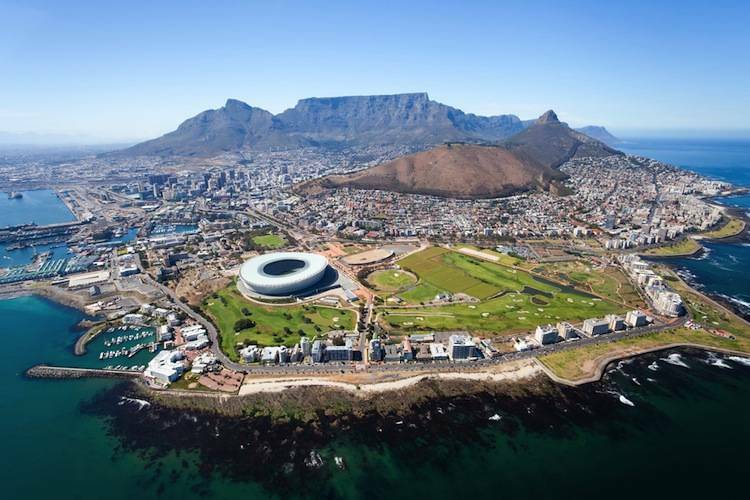 The Mother City is rated highly by expats regarding the living standard and quality of life. Read more here. Living in Cape Town is less expensive for families than living is in other popular expat cities. South Africa's second biggest city ranks 179th out of 214 cities in Mercer's Cost of Living Index. Read more here. There are many exciting activities for the whole family to enjoy, many of them are free. There are some of the best beaches in the world, a mega theme park and lots of exciting nature experiences to be made. Read on here. From state to private and international schools, from special schools and language schools to excellent colleges and universities. The education options are manifold. A valid study permit is mandatory. Read on here. From apartments, flats in complexes to townhouses, villas or even farms. You will need to make a decision which location - by the sea, by the mountain or in the CBD suits best your specific needs. Read our tips. The public transport options in Cape Town are improving in many suburbs. Getting a car is the best and most reliable way to getting around town. However, you need to consider some important points. Read on here. Aids, tuberculosis and general health care often come to mind first. What about vaccinations and emergency health care. You will have to have private health insurance, so any eventuality will be covered. Health care in the private sector, however, is first-class. Read more here. In Cape Town you can shop till you drop. 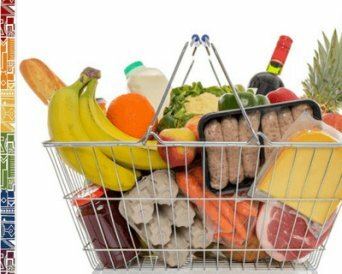 From fresh food markets to hypermarkets, grocery shopping is easily done and some foreign delicacies are available at delis too. For finding stylish furniture or clothes you might want to get some tips from locals. Our Shopping guide. 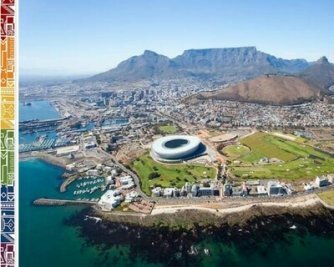 We hope this introduction on Living in CapeTown covers many aspects and provides sufficient information for what you were looking for. Drop us a line if you think we missed some important issues or simply share your experiences. Your feedback is always much appreciated! Thank you for your interest and support. For further reading with recommend also the HSBC ExpatExplorer Survey where you can compare various expat destinations. Please do not forget to subscribe to our newsletter and register on our Facebook group to share and join in the conversation. Looking for more info in a practical expat guide handbook?